"The Hump" was the nickname Allied pilots gave the airlift operation that crossed the Himalayan foothills into China. 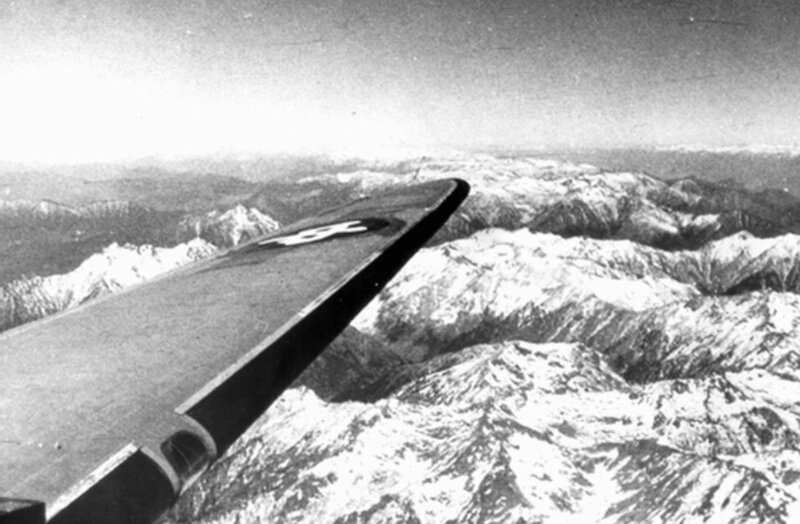 It was the Army Air Force's most dangerous airlift route, but it was the only way to supply Chinese forces fighting Japan — and things weren't going well for China. 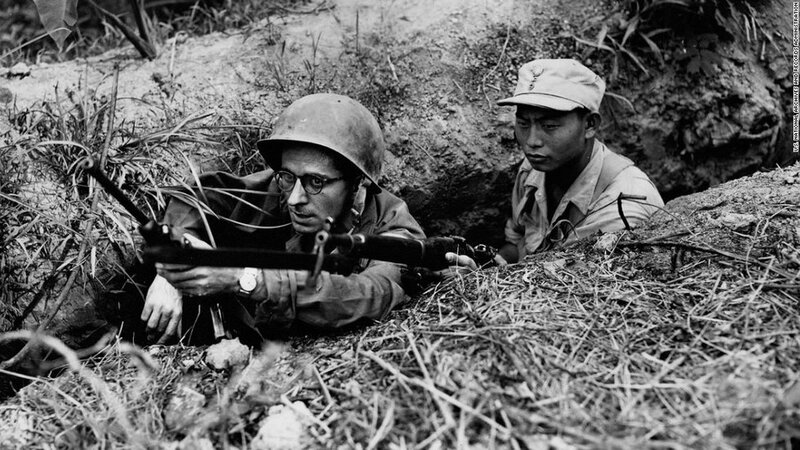 World War II in began in 1937 for Chiang Ki-Shek's nationalist China. 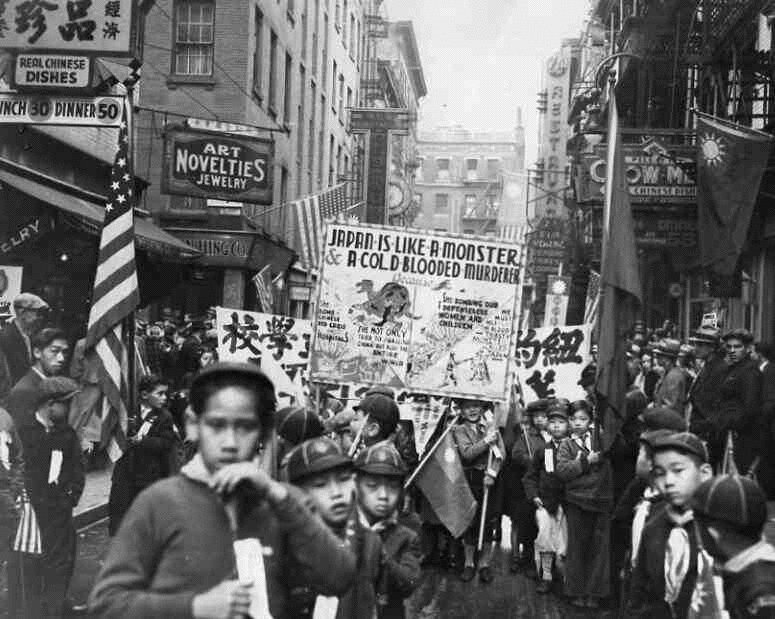 By the time the United States began running supplies to the Chinese forces fighting Japan, the Western part of the country was firmly controlled by the invading Japanese. The Japanese also controlled Burma, on India's Eastern border, cutting off the last land route to the Chinese. Aid would have to come by air and American planes would have to come from the West — over the "Roof of the World." But getting there was terribly inefficient. 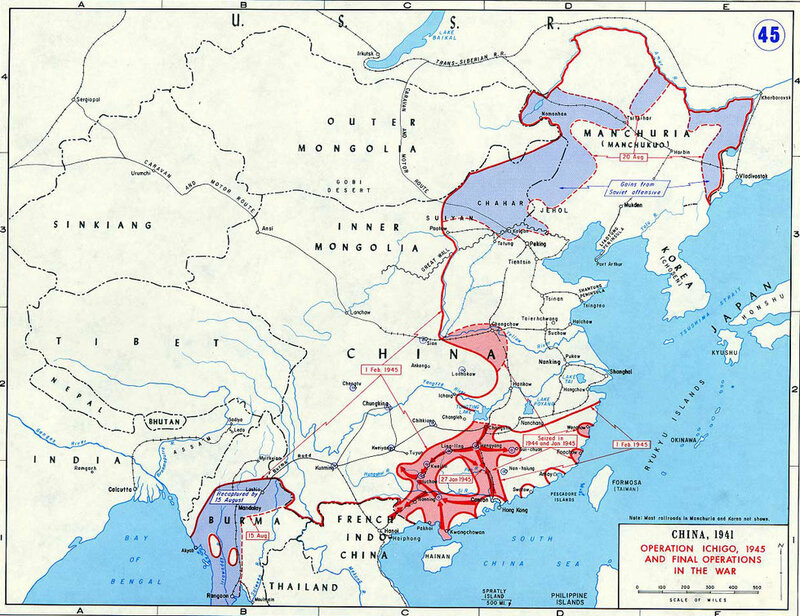 The state of China in 1941. As a matter of fact, the original plan to bomb targets on the Japanese mainland involved flying B-29s loaded with fuel over the Hump from India into China. But when the planes landed at Shangdu, they would often have to take on fuel to ensure they could make the flight home, as recounted by then-Army Air Forces officer and later Secretary of Defense Robert McNamara in the film The Fog of War. Beyond the inefficiency of flying the Hump, it was incredibly dangerous. More than 1,000 men and 600 planes were lost over the 530-mile stretch of rugged terrain, and that's a very conservative estimate. It was dubbed the "Skyway to Hell" and the "Aluminum Trail" for the number of planes that didn't make it. 1. Flying the Hump was central to winning the war. Some 14 million Chinese died and up to 100 million became refugees during the eight years of fighting between China and Japan. When reading about World War II's Pacific Theater, what comes up most often is the gallantry and bravery of Marines, Sailors, and Coasties who were part of the island hopping campaign. We also hear a lot about the bomber groups of airmen who devastated the Japanese home islands. 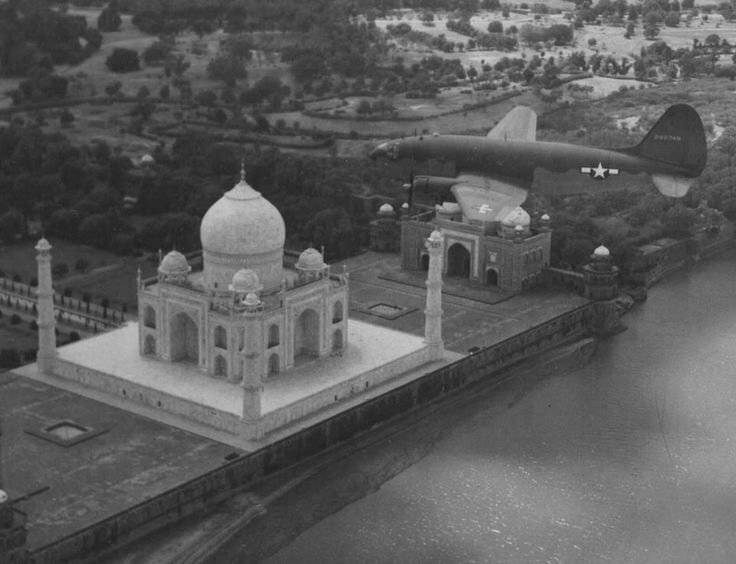 What we seldom hear about is the U.S. Army in the China, India, Burma theater who were busy building a 1,000-mile road and flying over the Himalayan foothills to keep China in the fight. And this was vitally important. China is a vast country and when the Communists and nationalists joined forces to take on the Japanese, they were a massive force to take on. Three million Chinese soldiers kept 1.25 million Japanese troops in China, away from the ever-creeping Allies who were taking island after island, slowly getting closer to the Japanese mainland. 2. Extreme weather took down more U.S. pilots than the Japanese. China was fighting for survival. Forget, for a moment, that American pilots were flying planes dubbed "The Flying Coffin" — the Curtiss C-46 Commando — at times. 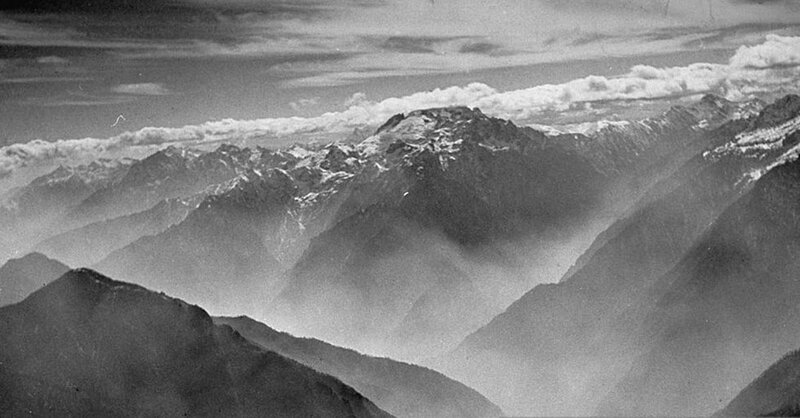 The mountain ranges of the Himalayas caused jetstream-strength winds and dangerous weather at extreme altitudes. And when that doesn't take you, a Japanese Zero will be there to try. Pilots would plod along at ground speeds of around 30 miles per hour while the wind lifted their planes to 28,000 feet and then back to 6,000 shortly after. If pilots weren't fighting ice storms or thunderstorms, they were fighting the Japanese. 3. Many pilots flying the Hump were newbies. Where dreams (and air crews) go to die. Although the China National Aviation Corporation ran the route before the war and its pilot continued to run cargo over the Hump, the Army's pilots were newly-trained flying officers with little experience flying in anything, let alone extreme weather. Even General Henry "Hap" Arnold — the only General of the Air Force ever bestowed such a title — got lost due to lack of oxygen flying the Hump. This may have added to the fatality rate on the route — a full one-third of the men flying it died there. 4. If the weather didn't get them, the terrain might. Pilots traversing the route had to fly the Kali Gandaki River Gorge, a depression much wider and deeper than the Grand Canyon. The mountains surrounding the gorge were 10,000 feet higher than most of the planes could fly. The pass to escape the gorge was 15,000 high — but pilots couldn't often see it. 5. Inside the plane wasn't great either. It looks cold even in black and white. Pilots were issued fleece-lined jackets, boots, and gloves to keep their extremities from freezing during the flight. Lack of oxygen could cause pilots to veer off-course and into an almost certain death. C-46 cargo planes did not glide, their heavy engines causing an almost immediate dive. Once out of fuel, crews would have to bail out with minimal protection, cold weather gear, and nine rounds of a .45-caliber pistol. 6. That last bullet is for you. When you're flying your next Hump mission and just want to see the sights before you die. Whether crashing or bailing out into the freezing cold or jumping into enemy-held territory, there would be no search and rescue mission coming for crews flying the Hump. A rescue crew would be subject to the same extreme cold weather and fuel issues as any other plane. In enemy territory, Japanese patrols would capture American pilots, torture them, then kill them. Part of the training regimen for Hump pilots included the right way to use the last bullet on oneself.